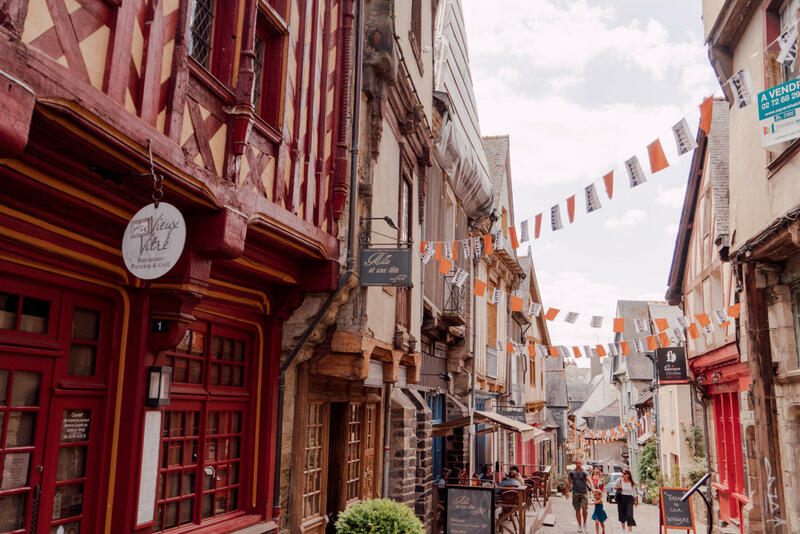 On the frontier between France and Brittany, Vitré was once one of the region’s most important towns. 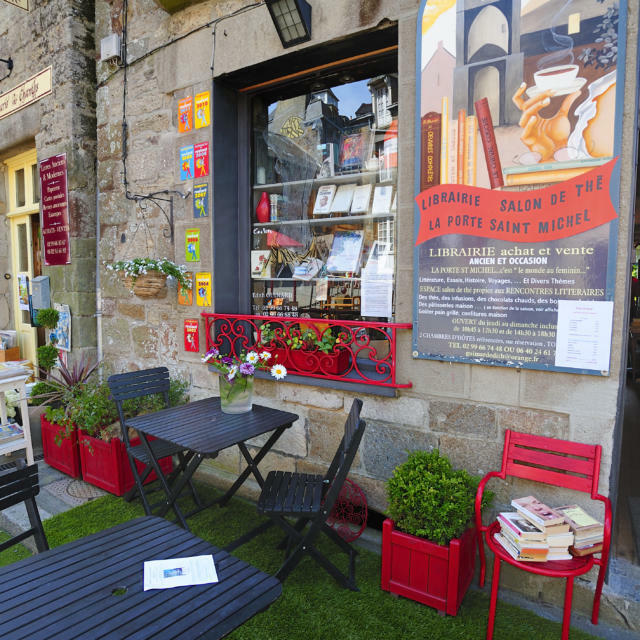 Its 15th and 16th-century buildings rival Dinan for medieval quaintness and its fairytale castle will delight young and old. 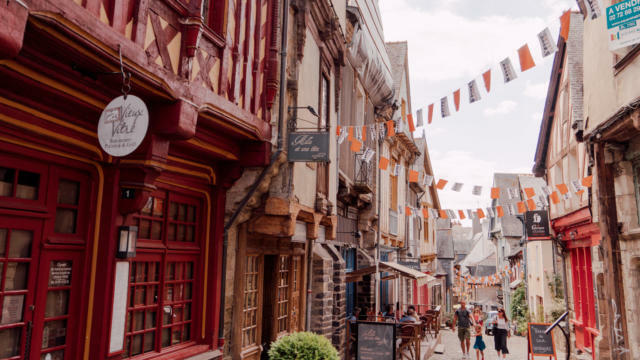 The most atmospheric street in Vitré is Rue de la Baudrière, where you’ll find grand high-rise half-timbered houses. These were built by merchants who made their money from the cloth trade; the town had a thriving canvas industry from the 14th century. Rue de la Poterie is also worth a look for its preponderance of ‘porch houses’, whose first floors extend over the street creating an arcade underneath. On the north side outside the 13th-century town walls is the district of Rachapt, where old stone cottages are built into the slopes. 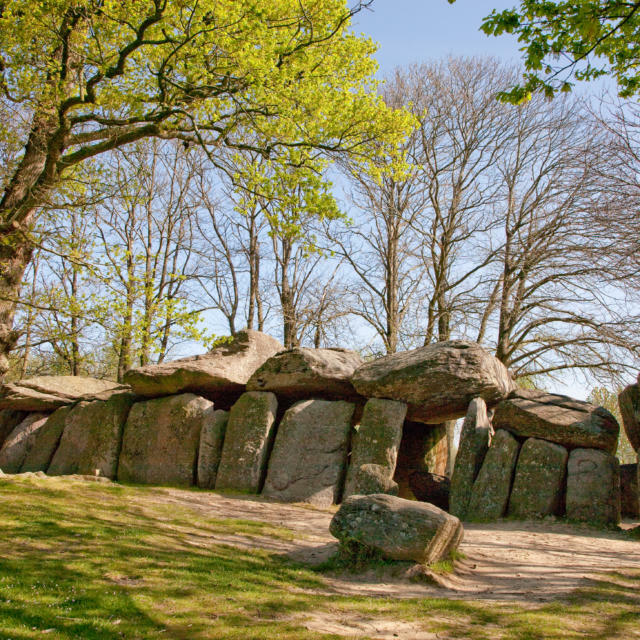 The area is reached through Saint Pierre postern, a medieval covered gateway that was big enough for riders and walkers but not carriages. 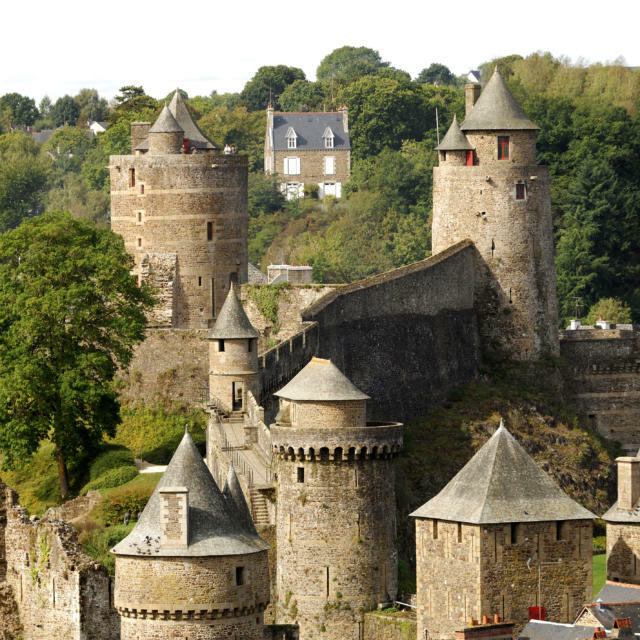 Dating from the 13th century, the castle, with its pointy slate turrets, hosted the Parlement de Bretagne on three occasions in the 16th century when plague ravaged Rennes. 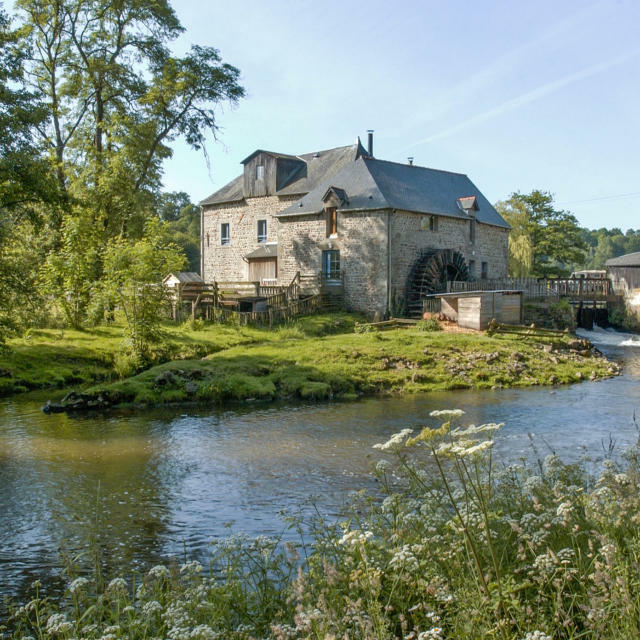 These days it houses a museum where you can learn more about its history and the town as well as admiring the collection of 19th-century curiosities. 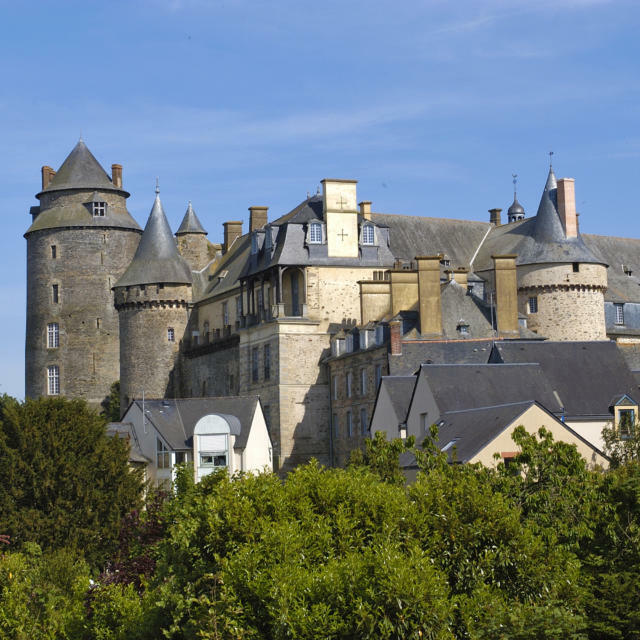 The best view of the castle is from the Tertres Noirs viewpoint off the road to Rennes. 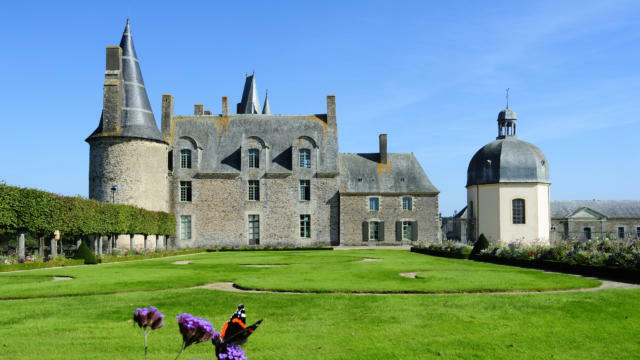 Vitré’s most famous resident was Mme de Sévigné, known for her letter writing, who spent a lot of time at the Château des Rochers-Sévigné on the outskirts of town when not in Paris. 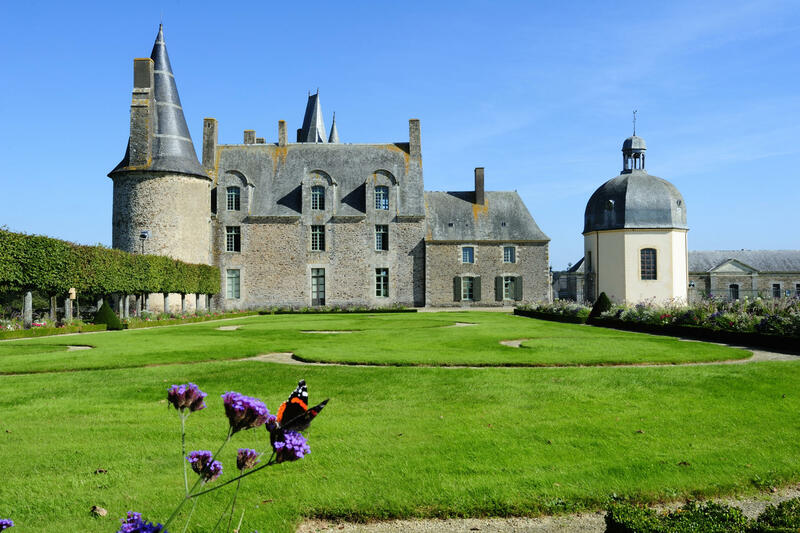 The manor now houses a museum, which displays objects from her life, however the main draw is the French garden, which was designed by Le Nôtre, the man who created the gardens at Versailles. 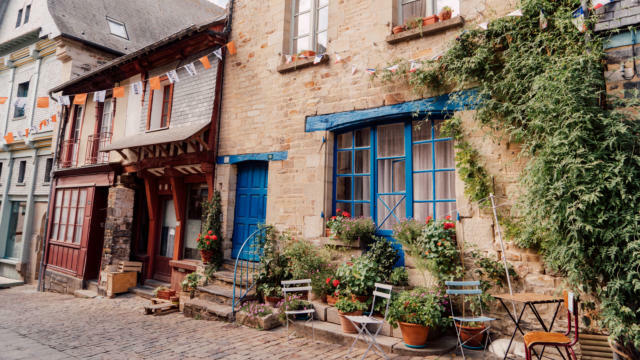 Vitré also offers visitors the opportunity to get back to nature. 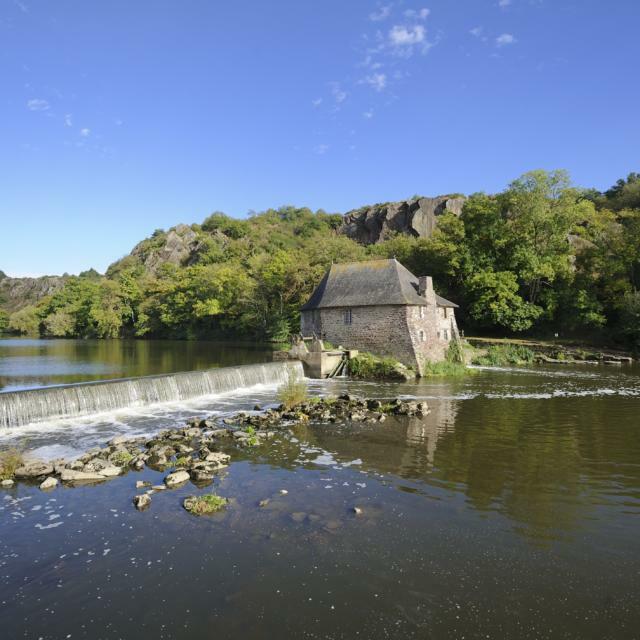 There are several lakes in the area, which offer good opportunities for walking and fishing while the Haute Vilaine lake is the place to go for water sports and bathing or sunning yourself on the artificial beach. The American actress Chloë Sevigny is apparently a direct descendant of Mme de Sévigné. The Promenade du Val and the town walls. 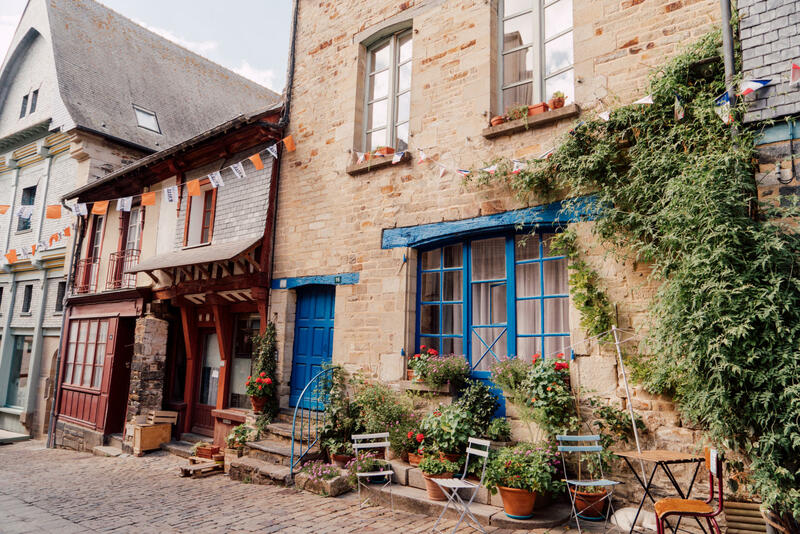 The Medieval houses on the Rue d’En-Bas, Rue de la Baudrairie, Rue de la Poterie and Rue Notre-Dame. The church of Notre-Dame and its outdoor pulpit. The Benedictine priory of Notre-Dame. The church of Saint-Martin, the Saint-Nicolas monastery and museum.